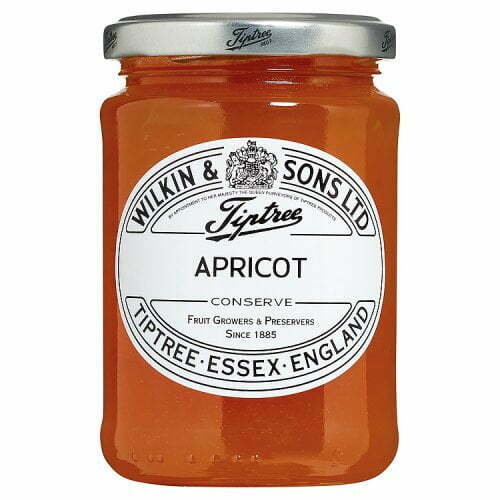 Wilkin and Sons Tiptree Apricot Preserve - Brits R U.S.
Wilkin and Sons Apricot Preserve is a premium jam, packed full of apricots. 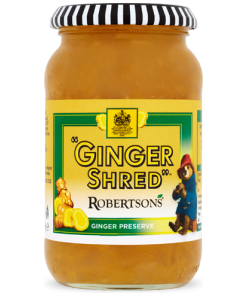 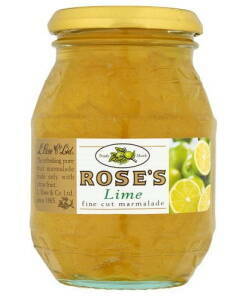 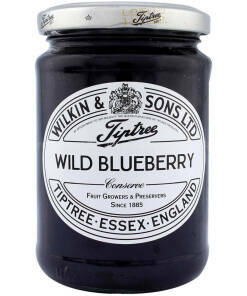 Enjoy it at breakfast smothered on toast, or try it as a filling in a Victoria sponge. 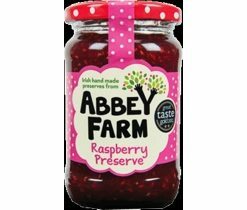 Families love the jam’s rich fruity flavour; there’s no wonder it’s become a breakfast favourite.